Queen Bey surprised customers at a Tewsbury, Mass. Walmart when she spread Christmas cheer. 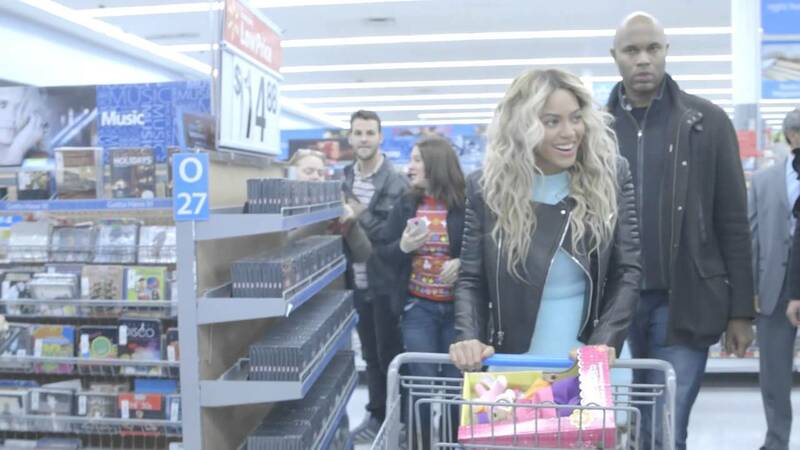 Bey hopped on the loudspeaker to announce that everyone in the store was receiving her album and a $50 gift card. So dope!